River Rafting in Nepal is an adventure water fun in the Himalayan white water that comes directly from the snow-capped mountain range. Nepal is a country of eight highest mountains among the fourteen in the world. The terraced landscape has made the water flow thrilling and includes challenging rapids. 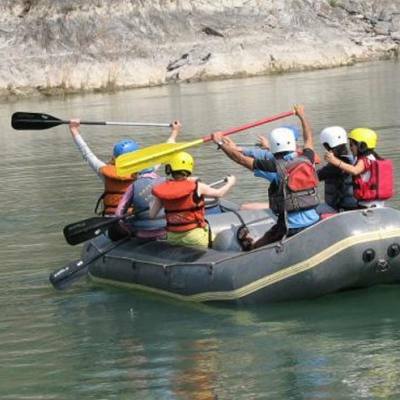 Nepal River Rafting has become a popular package for the adventure seekers, which offers an opportunity to explore the green hills in the countryside along with gorges and terraced rice fields. There are several Rivers in Nepal, where the exciting rafting trips are possible. 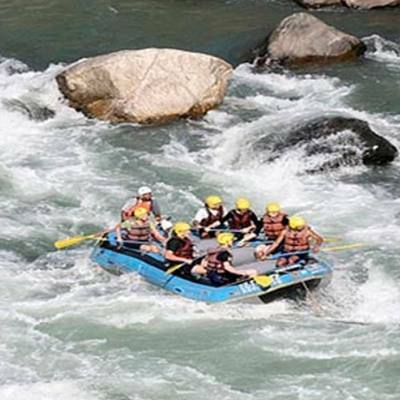 The famous River rafting in Nepalare Trishuli River rafting, Bhotekoshi River rafting, Kaligandaki River rafting, Seti River rafting and other excellent Rivers that are more remotely located and exciting are Marshyangdi River rafting, Sun Koshi River rafting, Karnali River rafting Arun River Rafting and Tamur River rafting. The rafting trips start from a single day to nine day package and suitable for family trips to the extra adventure lovers. Such as river trips are lead by expert River guides who have decades of experiences and sound knowledge about the difficulties as well as rescue actions. There are many River beaches to enjoy during the trip. After the rafting ends, the rafters can enjoy the camping night stay on the sandy beach. 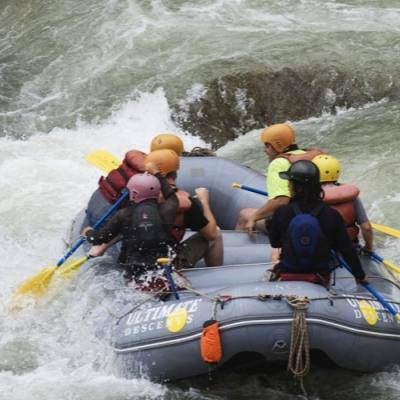 Some of the rafting in the Himalayan Rivers of Nepal is combined to the popular tourist places as Trishuli River rafting leads to the Chitwan National Parks. It is pleasant as well as memorable. Spring and autumn are the best seasons for the River rafting in Nepal Good Vibe Adventure Company arranges your Nepal River rafting packages in reasonable price. We dont compromise on safety measures and hygienic foods during the River trip in Nepal. 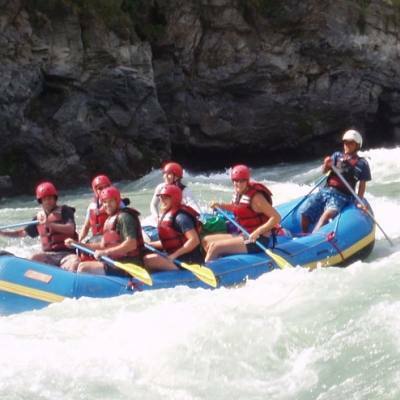 Please, contact us for detailed information of River rafting in Nepal.